You can discover the peninsula on horseback too. 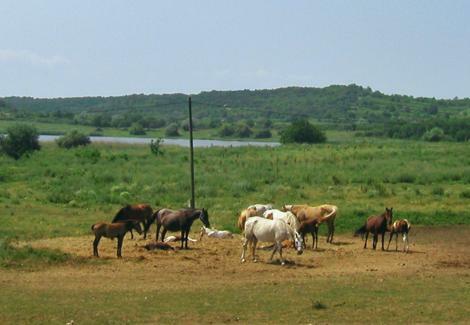 The stable in Tihany offers riding and tours. The children can learn the basics of riding on pony and donkey.